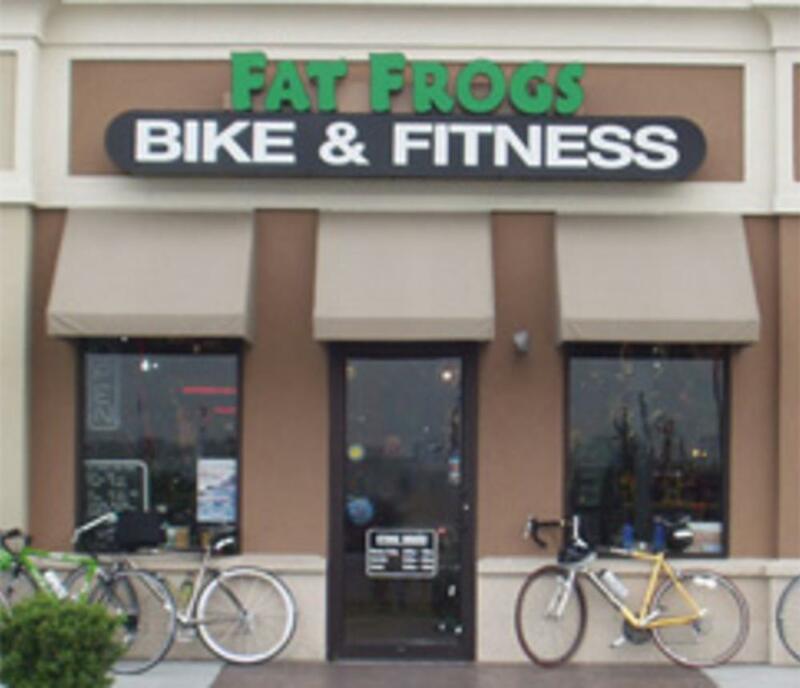 Vacationing in Virginia Beach and bringing your bike? You can join us for our free morning rides, which we host seven days a week. There are no entry fees of any kind for the ride. We have different paced rides on different days -- road bikes or hybrids suggested. The route is a 21 mile loop through scenic Pungo. Helmets required, and no one gets dropped on A or C pace rides. On rainy mornings, please call 757-427-9488 to check on the status of the ride. 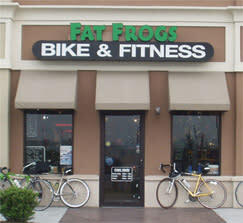 Check the ride schedule at http://www.fatfrogsbikes.com/rides/ to get the current ride schedule.